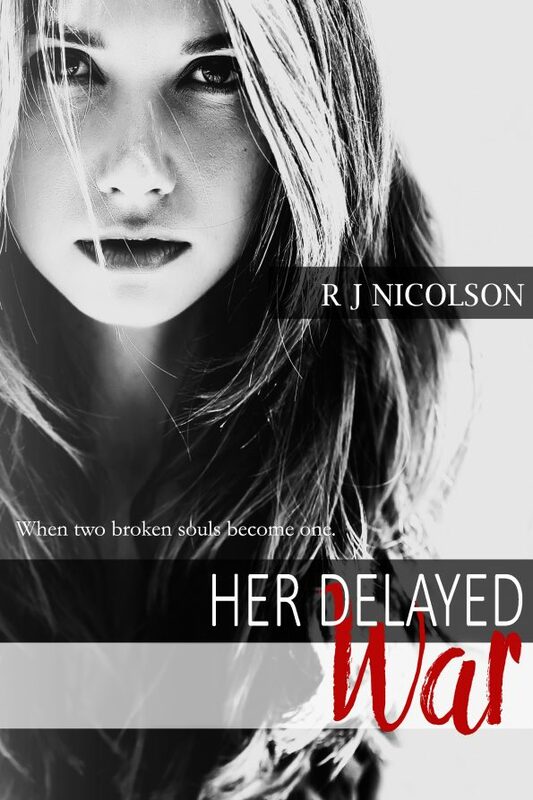 Her Delayed War, is NOW LIVE! One Click your copy TODAY!!! 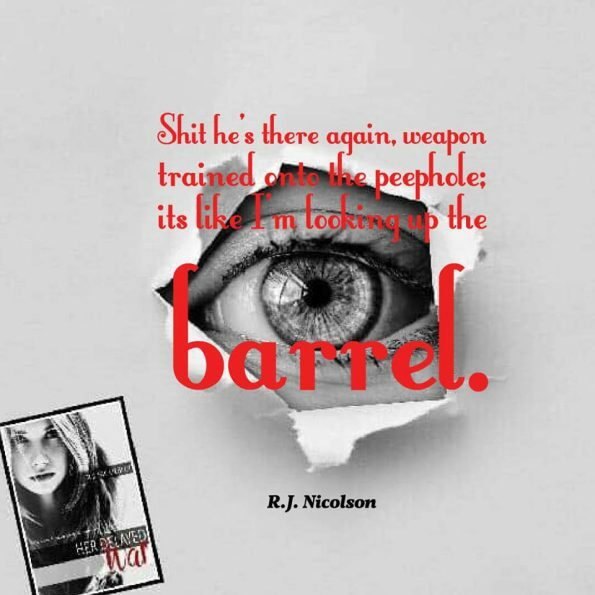 When Cory Jenson comes face to face with the woman who has consumed his dreams for many years, will he be able to save her from her past demons? Jodi’s past is far deeper and darker than anybody could ever imagine. 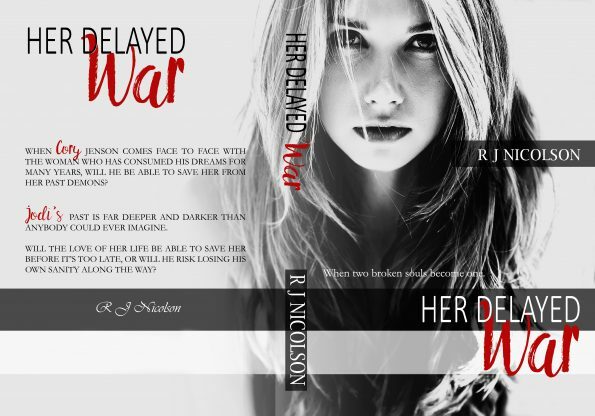 Will the love of her life be able to save her before it’s too late, or will he risk losing his sanity along the way? R.J Nicolson is 31, married and a mother to four children, she lives in Northumberland England. 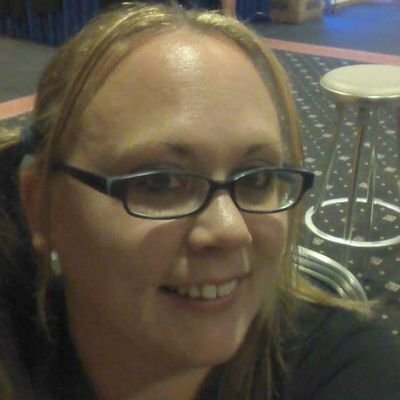 R.J has always had a love of reading and has written stories for pleasure since she was a young girl. After the death of her cousin and best friend, she knew now was the time to honour his encouragement in her ability to write and to honour his memory. The Fight to Remember is her first book to be published.